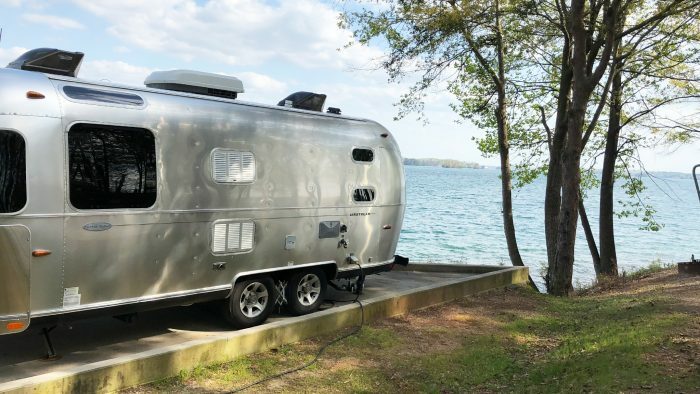 If you can’t help but hear Perry Como’s voice singing the 1954 holiday hit “(There’s No Place Like) Home for the Holidays” when you think about spending the holidays on the road, it may be time to expand your definition of home to encompass those you love. 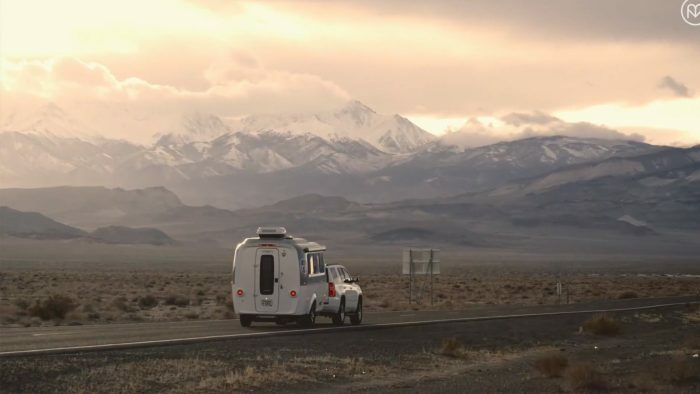 Home is more than a house or the city you grew up in, it’s a feeling that comes from being with people you care about. 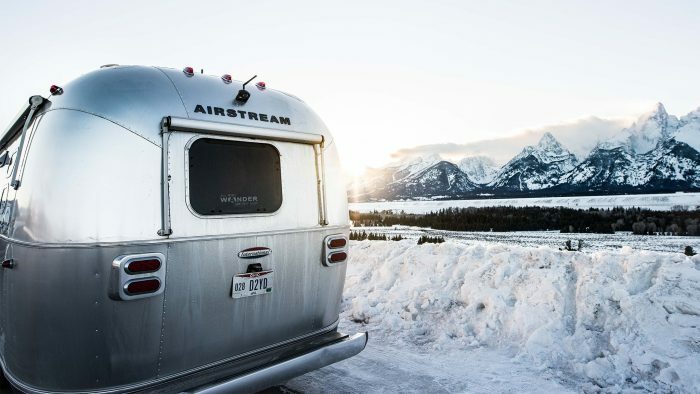 So board your Airstream for a holiday adventure to be with those you hold close to your heart this season. 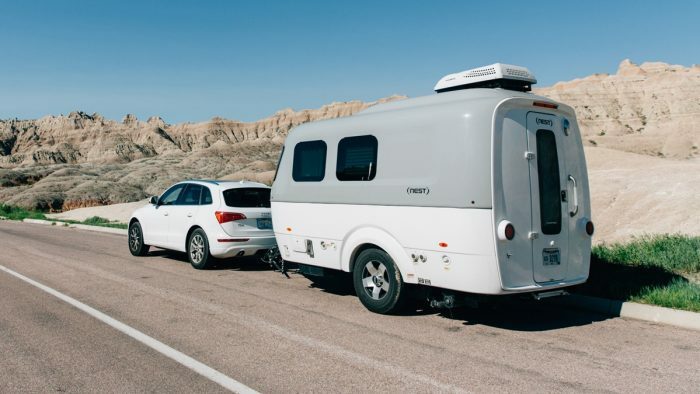 Airstreams aren’t just for camping. 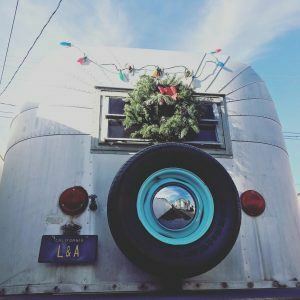 Take full advantage of the alternative uses of your travel trailer this holiday season no matter what you’re celebrating. 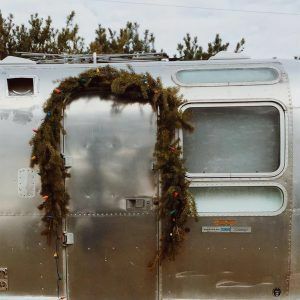 Here’s why owning an Airstream during the holidays happens to be very handy, as well as tips for celebrating with wheels under your dwelling. 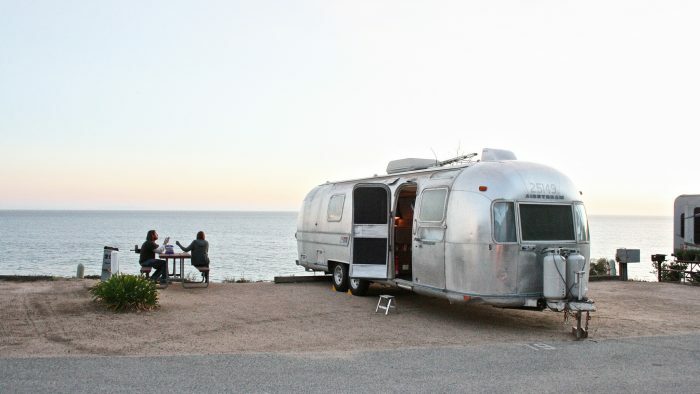 Take a bus, take a train…go hop an Airstream? 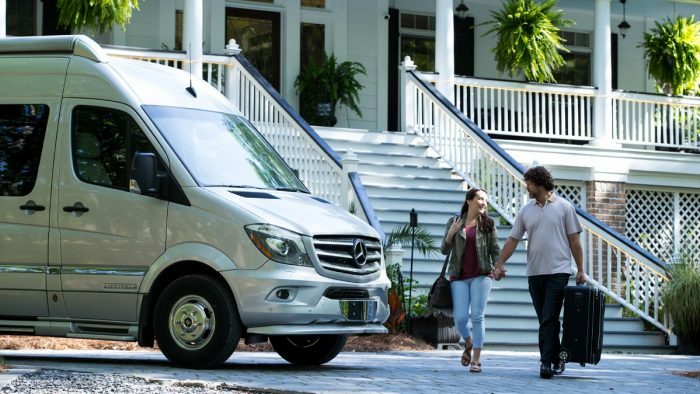 Whether your holiday plans are taking you from Atlantic to Pacific or Dixie’s sunny shore, take the comforts of home with you. 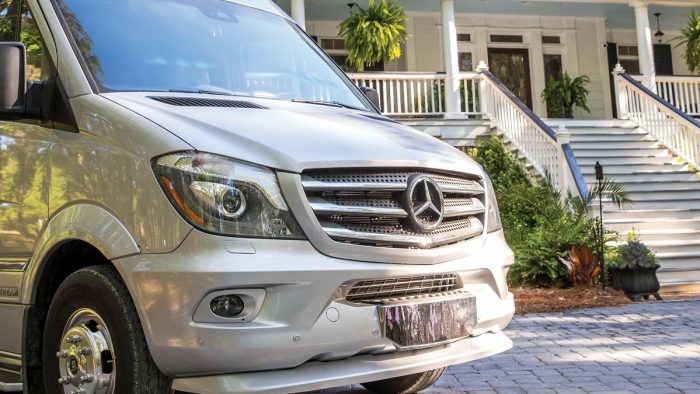 You’ll not only be traveling in style, but at your own pace and with freedoms you can’t experience when someone else is piloting the bus. Avoid the airport chaos, there’s no need for an Uber. 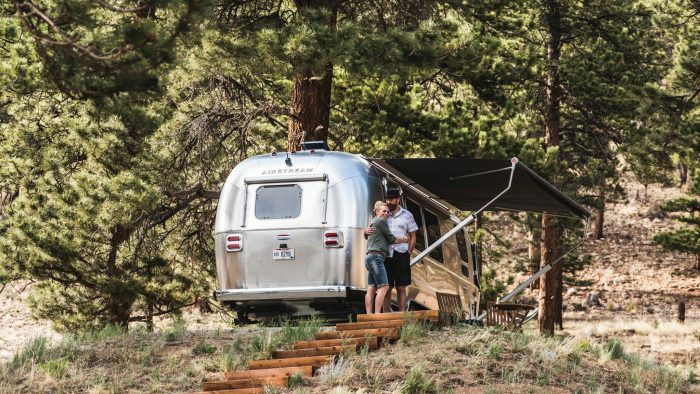 Take your time, see the sights and savor the quiet in the comforts of your Airstream. 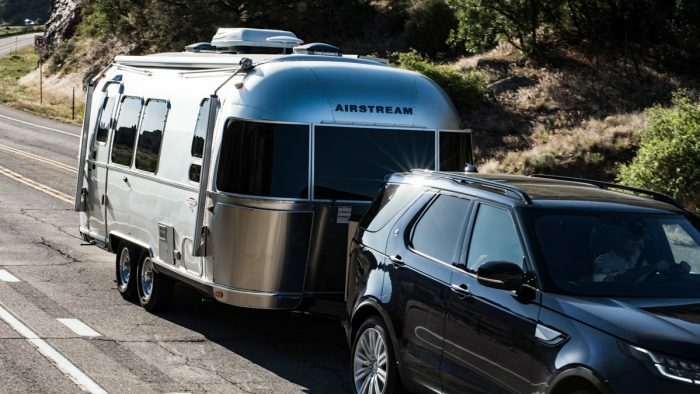 Already shiny, the aluminum exterior your Airstream will sparkle with some holiday lights. 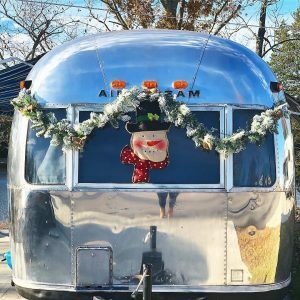 A wreath on the bumper, a mini tree or menorah inside, mistletoe, lighted reindeer set in front mimicking Santa’s sleigh, the decorating options are endless for taking your holiday spirit on the road. 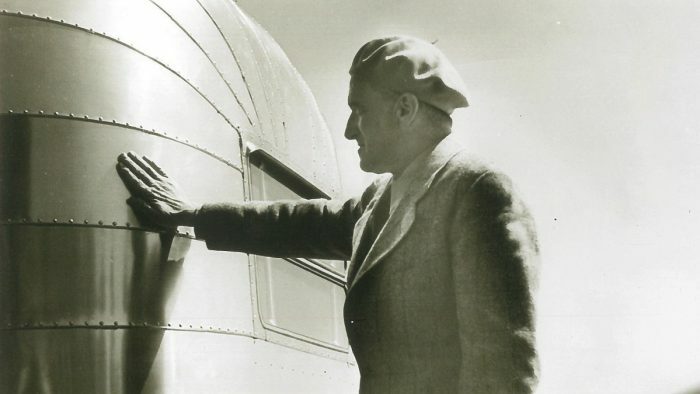 When you reach your destination, begin the tradition of decking the halls (or rivets). Chances are there’s no room for a full-size tree, but don’t let that stop you. 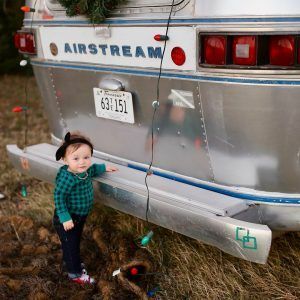 Select an evergreen you can see from the window of your Airstream and decorate it in nature with all the traditional garland, bows, lights and ornaments you would at home. 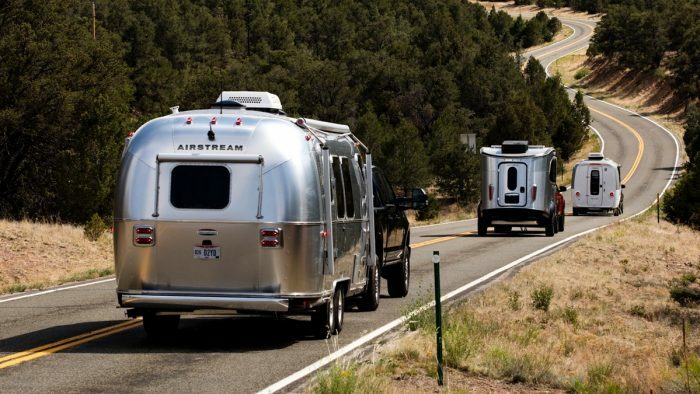 Airstreams aren’t just great to get you from point A to point B for your holiday travels. 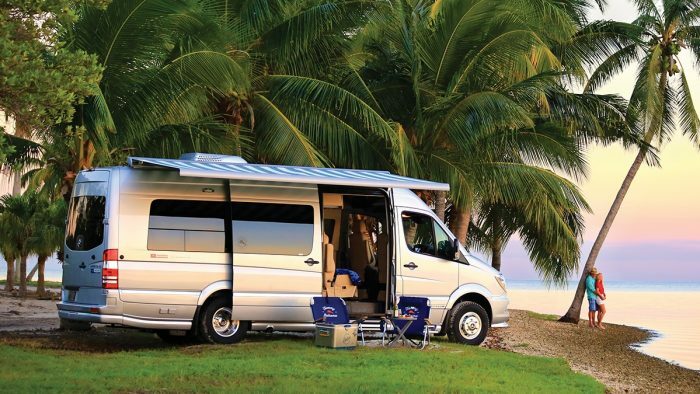 Once you arrive, you’ll have all the comforts of home with you. No guest room at your kid’s place? No problem. 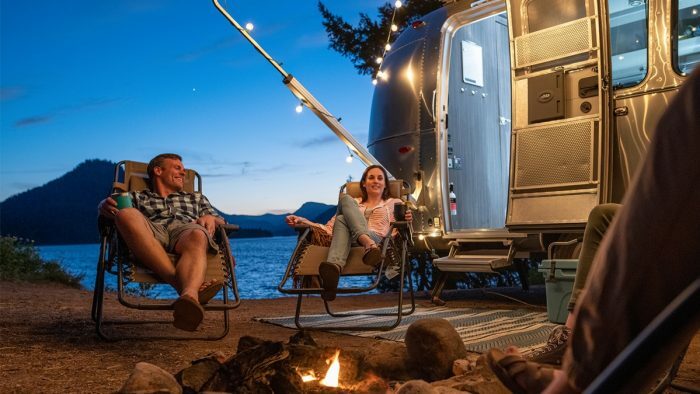 Your own bed, your own bathroom, your own space – your travel trailer is your home away from home. 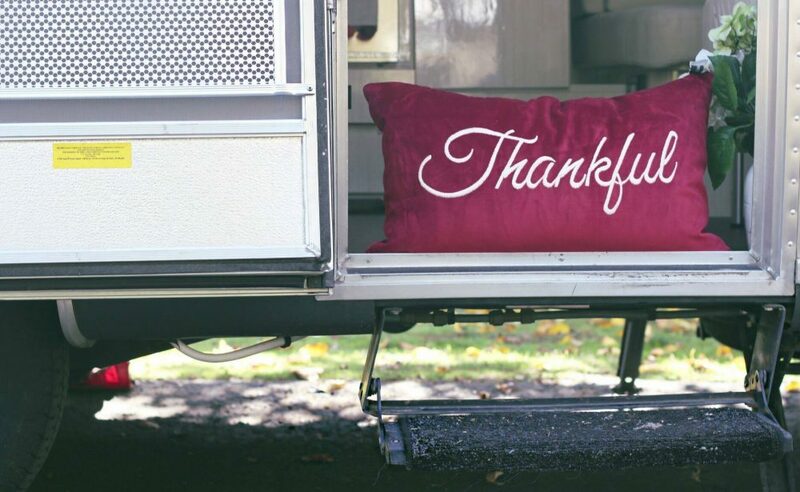 ‘Cause there’s no place like home for the holidays. You might not be from Tennessee heading to Pennsylvania for some homemade pumpkin pie, but you know the holiday isn’t complete without your favorite food and traditional flavor. 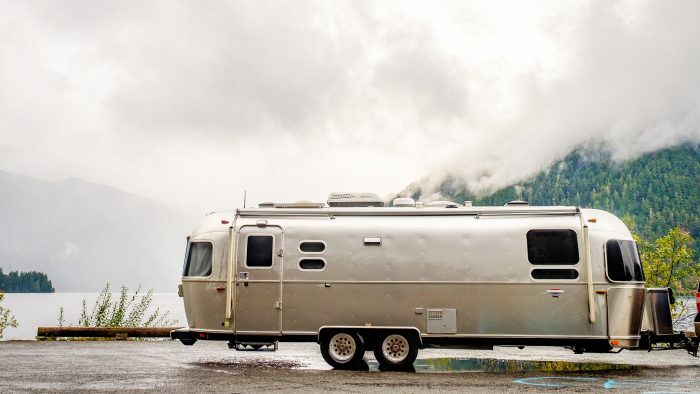 Cooking holiday meals in your Airstream is a breeze with a few simple tips. Plan and prep ahead, think Crock-Pot® or Instant Pot and adjust your expectations and you can enjoy a feast. 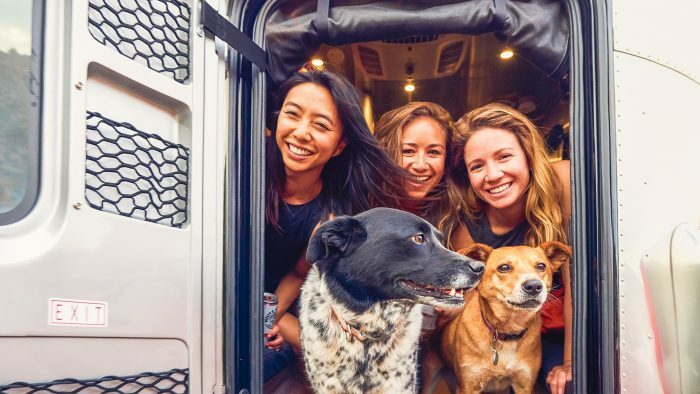 No matter what holiday you’re celebrating, whether it’s just you and your traveling companion or you’ve invited some new neighboring wanderlust friends to join you, don’t let the size of your kitchen determine the flavor of your food or deter your from digging into all the customary dishes. There’s nothing like family to bring you joy and drive you mad all in the span of minutes, especially when people are encroaching on one another’s space for days on end. 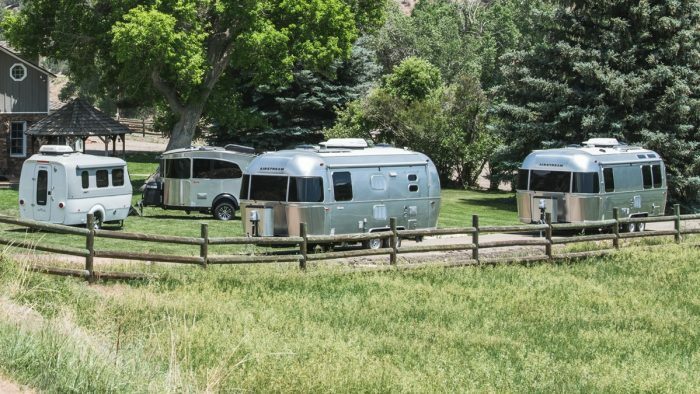 Turn your Airstream into the perfect mother-in-law suite just steps from your home. 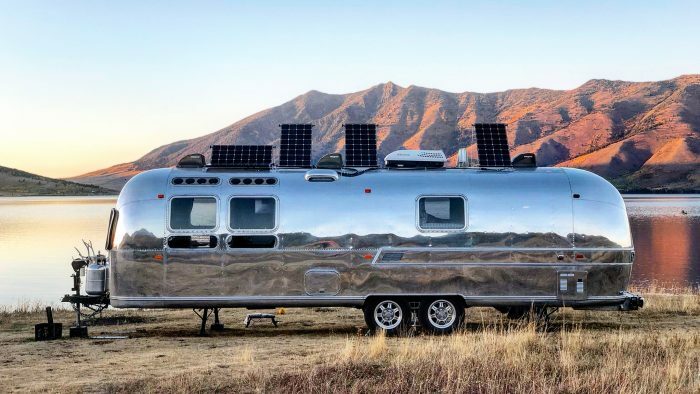 When you have an Airstream there’s no need to use your hotel points or book an Airbnb for your guests. 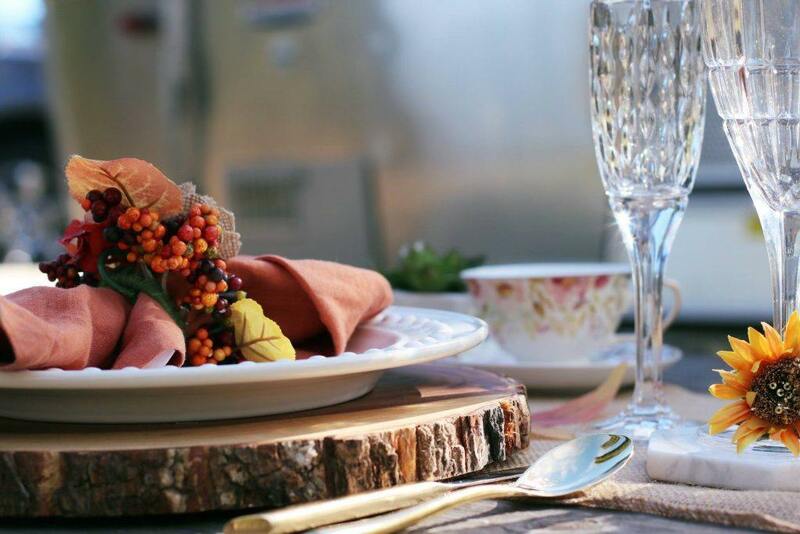 If the dinner conversation takes a turn, everyone will have his or her own space to retreat to and return rested and reset for the next holiday gathering so everyone can be happy in a million ways. 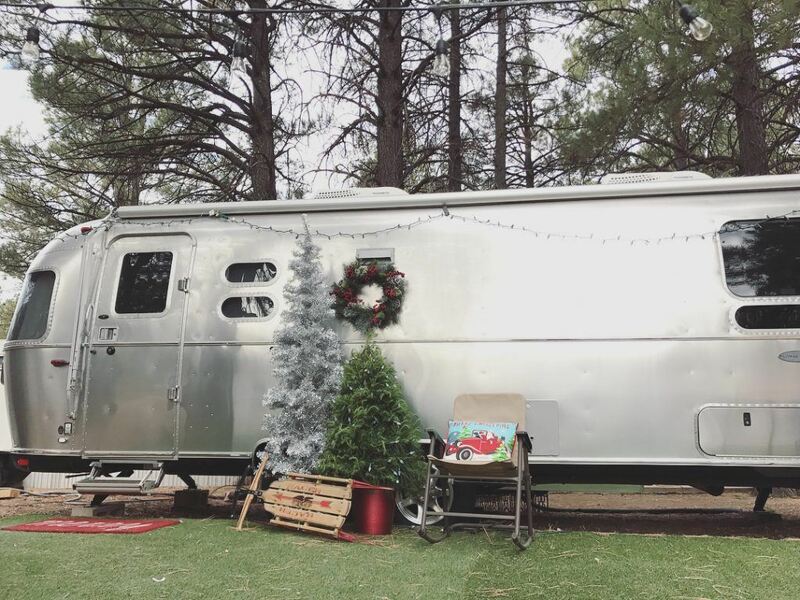 No matter what classic holiday hits play in your Airstream this season don’t let holiday traditions limit the way you celebrate. 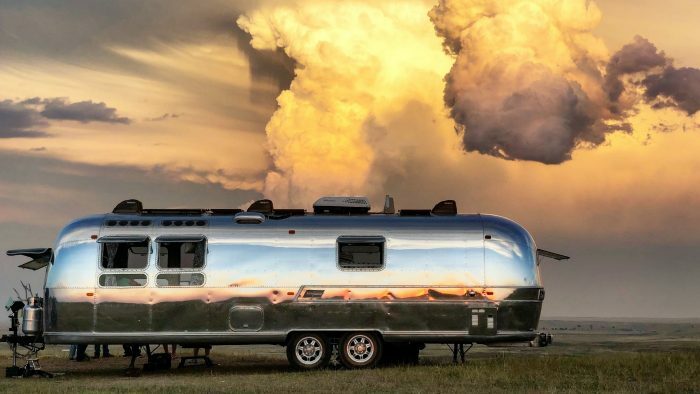 If you don’t own a travel trailer yet, maybe an Airstream is the perfect present. 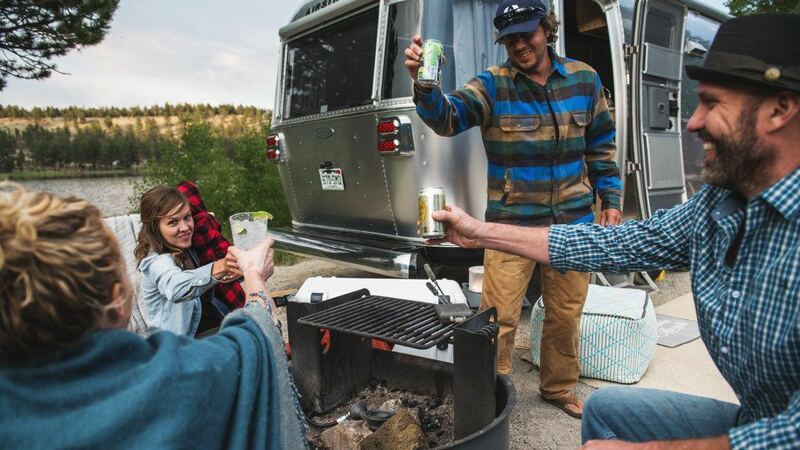 Give the gift of adventure to you and your family and begin planning the sites you’ll see on the way to Grandma’s next year for Thanksgiving.